Every project deserves quality sand and gravel materials. 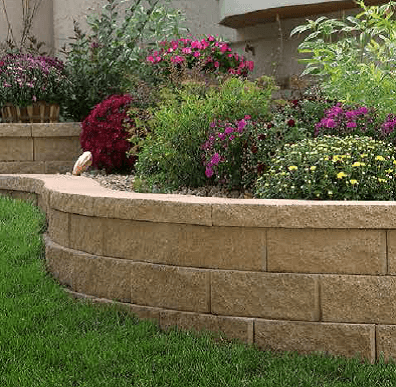 Whether you’re in need of unique landscape boulders or a particular aggregate blend, you can trust Sunroc to supply the rock products you need to complete your work. We deliver road base, gravel, fill, washed aggregates, sand, landscape rock and more – with a commitment to deliver on-time, every time. Have a small project or DIY job? Pick up any of our rock products from our Spanish Fork, Salem and Santaquin quarries. Please call 801-722-2112 for more information or to place an order. 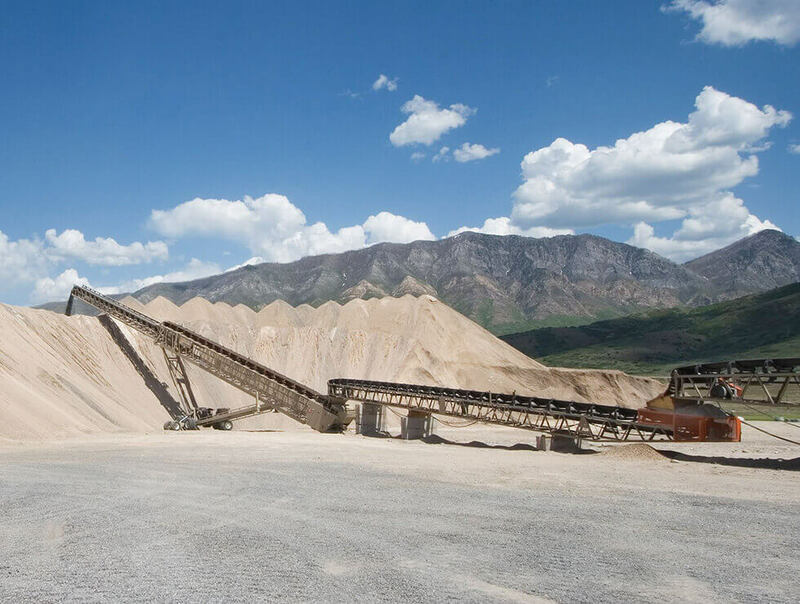 Sunroc provides onsite crushing and screening of concrete, asphalt, gravel, and various rock material for Northern Utah. Our portable crushing equipment includes a crusher, screening plant and conveyors to process these materials into various sizes depending on the customer’s specifications.